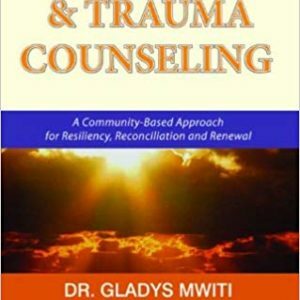 Dr. Gladys Mwiti, Consulting Clinical Psychologist, Founder & CEO of Oasis Africa and Chair, Kenya Psychological Association, just arrived in Chicago, Illinois early this week for a four-week speaking assignment. On Thursday3rdMarch, she began as the main Plenary Speaker to open the Christian Association for Psychological Studies (CAPS) International, an annual conference that is being held at Westin Hotel, in Lombard City, Illinois. Lombard City in greater Chicago. While there, she officiated the Opening Grand Dinner, where she was the plenary speaker delivering a Distinguished Scholar Lecture, presenting a paper on Cultural Competence in Psychotherapy. 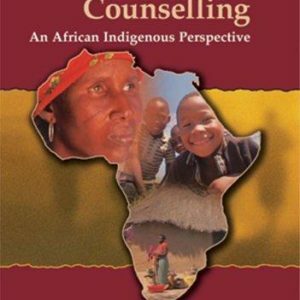 On Friday 31st April (today), she will do a video presentation using Oasis Africa (a leading Counselling and Trauma Organization in Kenya) generated video clips on the use of cultural sensitivity in psychotherapy. After Chicago, she will fly to Jackson, Mississippi where she will speak twice at Belhaven University. On first lecture, she will address the whole University as well as mental health workers in the City presenting on Post-Disaster Psychological Trauma Interventions. 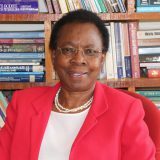 She will include the Kenyan story and our methods of dealing with critical incidents, For example, she appreciates psychologists and counselors who were part of the tragic-1992 US Embassy bombing in Nairobi, Westgate terror attack, and Garissa University College massacre interventions. She will be explaining your sacrificial services where you gave thousands of counseling/psychotherapy hours for free because of your love for the Kenyan people. Finally, in Jackson, she will preach at the Common Ground Evangelical Covenant Church. By God’s Grace, she will fly back to Chicago to be part of The Africa Study Bible (ASB) launch at Wheaton University. This is because she was part of the Editorial Team that helped put together this Bible that will be the first one that adapts African realities in its pages and study guide. A similar launch took place in Nairobi yesterday Thursday, March 30. Copies of the ASB Bible should be in Kenyan bookshops soon. 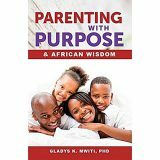 While in Chicago, she will also address a psychology class at Wheaton University, discussing issues of practice, internship and supervision. She will end her visit with a critical invitation to speak at three services at Willow Creek Church also in Chicago. 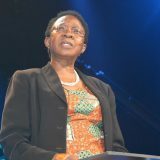 She will be sharing on the need for Christians to follow God, to serve in uncharted territories as pioneers and bearers of the Good News of Christ as Healer. 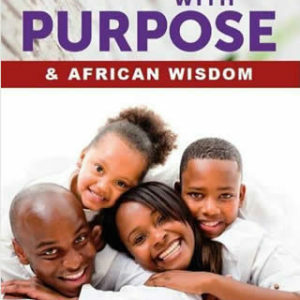 Which Way – Kenyan Psychology? One of the things she will be sharing about psychologists in Kenya is that they are on their way to recognition as a profession in the Country. 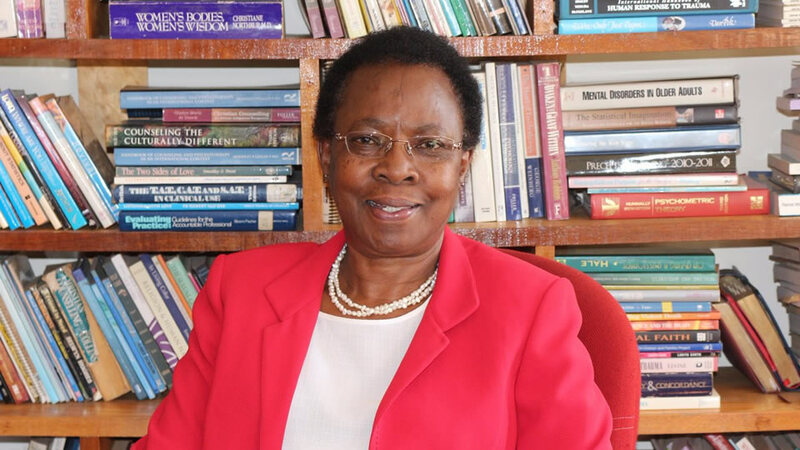 For a long time, one of the most anticipated news for Kenyan psychologists has been setting up the Psychology Board which is due soon.They shall rejoice finally when they will be part of Kenya’s Mental Health delivery system. Kenyan psychologists will get jobs wherever they are needed and these positions will be within a government-created salary scale. This will change the old norms of exploitation where they have been taken for granted, expected to “volunteer” everywhere, with no respect for a much-needed profession in our land. Schools need Psychologists. Counties, hospitals and NGOs. The Board will license them as practitioners so that they control fraudulent practices where people do what they want whether they qualify or not. Quality will be instilled into all psychological practice in Kenya. The Board will accredit psychology training programs and provide minimum requirements for training of psychologists in our universities. This way, we will ensure that Kenyan universities graduate people who can serve Kenyans with diligence and integrity. This is why Kenyans should thank the Cabinet Secretary. 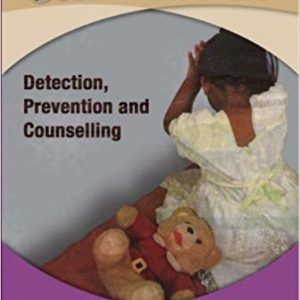 Ministry of Health, Dr. C. Mailu and his team led by Dr. Mary Wangai; who are committed to ensure that we have a Board of Counseling and Psychology in place in this Nation in the very near future. 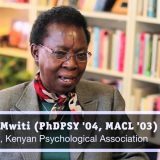 Let’s keep Dr. Mwiti in prayer as she crisscrosses the world representing Kenya and Africa in the field of professional psychology.